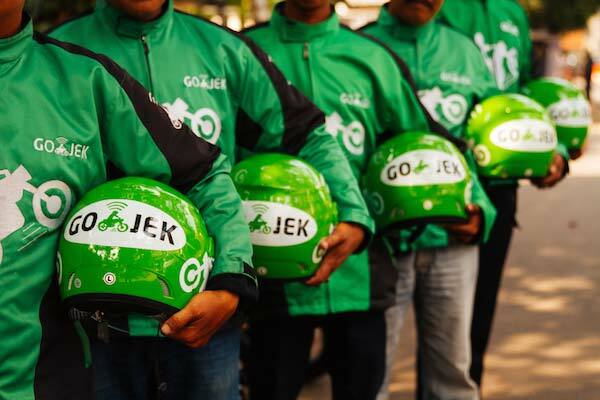 Jakarta-based PT GO-JEK Indonesia, which runs personal transportation and hyperlocal shopping app GO-JEK, has acquired software engineering firm C42 Engineering and infrastructure automation startup CodeIgnition. GO-JEK will tap into India's product development talent by setting up an R&D centre in Bangalore, it said in a press statement. "C42 and CodeIgnition are world class teams with incredible experience in mobile products and building scalable platforms. They have given GO-JEK invaluable insights on how to build a world class tech organisation," says Nadiem Makarim, founder and CEO of GO-JEK. GO-JEK India will have 100 product development staffers on its rolls over the next 12 months. Founding members of Bangalore-based C42 Engineering and Delhi-based CodeIgnition will join GO-JEK's global management team. "Scaling GO-JEK's technology platform to support rapid growth is an interesting challenge and we are looking forward to helping make it happen" said Ajey Gore, CEO of CodeIgnition. Founded in 2013 by Gore, Sumit Gupta, Shraddha Gore, Shobhit Srivastava and Mehak Kahlon, CodeIgnition is a boutique infrastructure automation and scaling consultancy. CodeIgnition offers automation and consultancy services for startups and enterprises. Previously, Gore has worked as the technology head at ThoughtWorks India and Hoppr.com. Founded in 2010 by Sidu Ponnappa, Niranjan Paranjape and Aakash Dharmadhikari, C42 Engineering is a technology consulting startup and counts Flipkart, Staples Labs, Quintype, UrbanLadder and ThoughtWorks among its clients. Backed by Sequoia Capital India and Yuri Milner's DST Global, GO-JEK is said to be one of the world's fastest growing startups. The company runs the largest network of bike taxis in Indonesia and has partnerships with about 200,000 motorcycle and 5,000 truck drivers. Besides transportation, the Indonesian startup also offers food delivery, aggregation platform for shopping centres and e-wallet services as part of its product offerings.